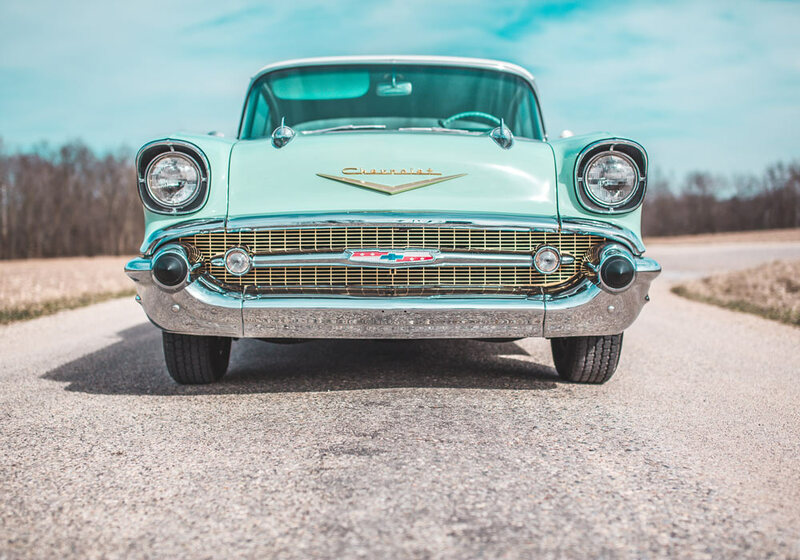 If you’ve finally decided to bite the bullet and invest in the classic car you’ve always wanted, firstly, congratulations! 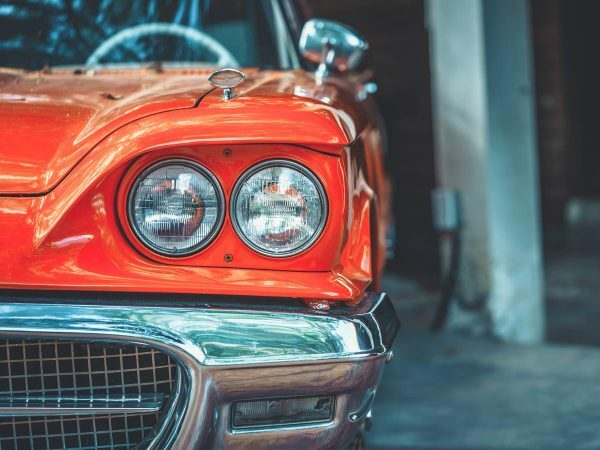 The good news is, purchasing a classic car doesn’t have to cost you an arm and a leg, depending on how much work you’re willing to put into it. 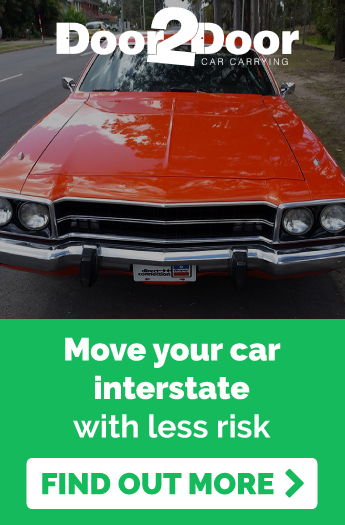 The even better news is, most states within Australia have local auctions where you can go and see a car before you buy it (rather than relying solely on pictures online). It may involve a little searching amongst recently manufactured vehicles, but that’s half the fun! 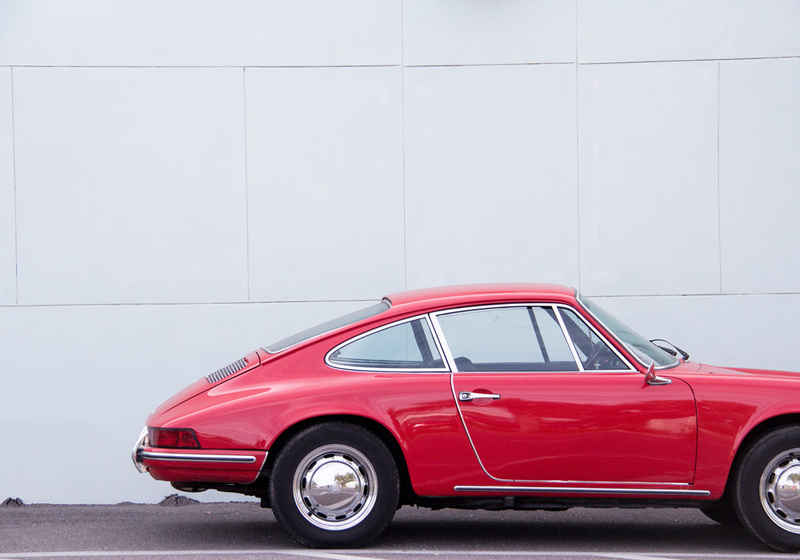 Here are our top tips for finding your perfect classic car at a local auction. If you’re looking for an affordable classic car, chances are that you won’t be attending a prestigious Lloyds rare and collectable classic cars auction (but we can dream, right?). You’re going to have to bargain hunt. Think of it as the search for the diamond in the rough. But which local auction should you go to for your best chance at finding classic cars in good nick? The best way to find out is to ask a group of vintage car lovers. This is a piece of cake if you’re already part of a car enthusiast club, but if you’re yet to join one (and we highly recommend that you do! ), you can also find these pools of classic car wisdom online. Try Googling various car forums specific to the area you live in, or to the brand of car you wish to buy (if you know already). These enthusiasts will have a good idea of which local auctions bring in the best variety of vintage vehicles, and may even offer you a helping hand when you go on the day! At a car auction, it’s all too easy to throw caution to the wind and buy a vehicle that looks great but may not be worth its salt. It’s important to keep a cool head and go in knowing both your budget and how much time you can realistically afford to spend doing the car up. It’s also critical to consider your own knowledge of vintage car restoration, and how much assistance you have access to, to fill in the gaps (another huge bonus of being part of a club!). Taking someone with you as a sounding board (and often a voice of reason) is always a smart idea. They may need to reign you in from making a purchase $2000 over your budget! 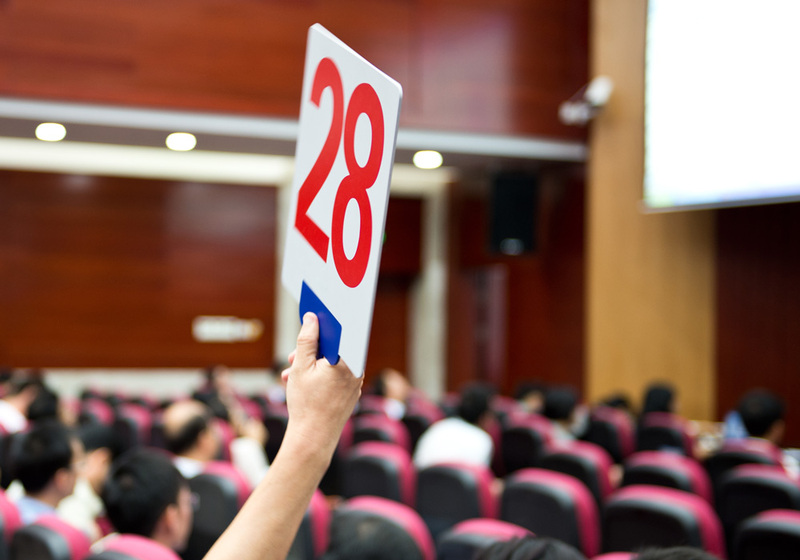 If you’ve never been to an auction before, you might want to do your homework on how they operate before participating. They’re fast-paced, loud and can often be intimidating, so it’s vital that you know what you’re doing. If you’re having nightmares of accidentally waving a paddle and ending up the buyer of a banged up Honda Civic instead of a 1962 Chevrolet Corvette, attending an auction as a spectator first will ease your mind. As we all know, things don’t always go to plan. But that doesn’t mean that you shouldn’t have one! Part of your plan should include how you’re going to get your vintage beauty home, should you be successful in your bidding. 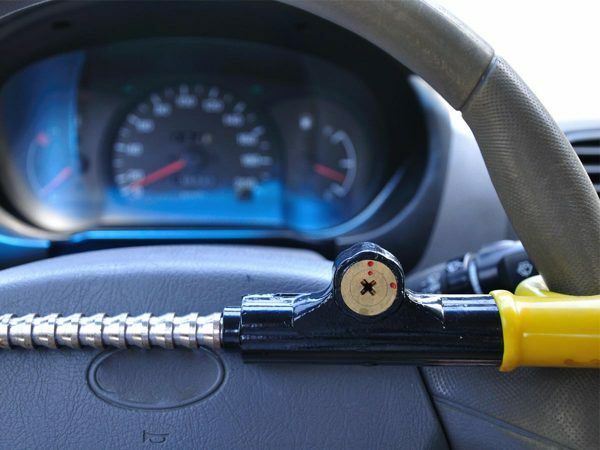 If you’ve purchased a non-running project car, this could prove to be difficult. Likewise, if the auction house needs to retain the car for a few days before you can pick it up, and this needs to be done at an inconvenient time, you’ll need to arrange transport. Door to Door Car Carrying specialise in the couriering of vintage vehicles and can pick up running and non-running cars from auction houses and drop them straight to your door. Contact us today for a free quote. 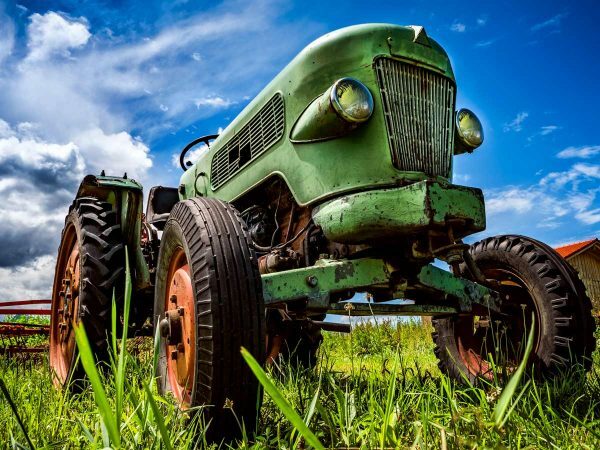 Vintage tractors and machinery collections worth over $1m.